Mimiwoo Fan Forums » Pictures - please post away ! 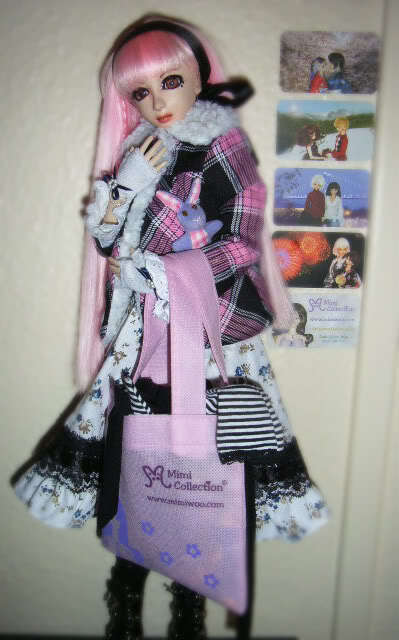 » Doll clothes - outfits or single items » 60cm - 1/3 » Sally-Annes new coat! Very Nice . I lovevthe bag ! It's a nice coat. I like it's colors. 6 Re: Sally-Annes new coat!